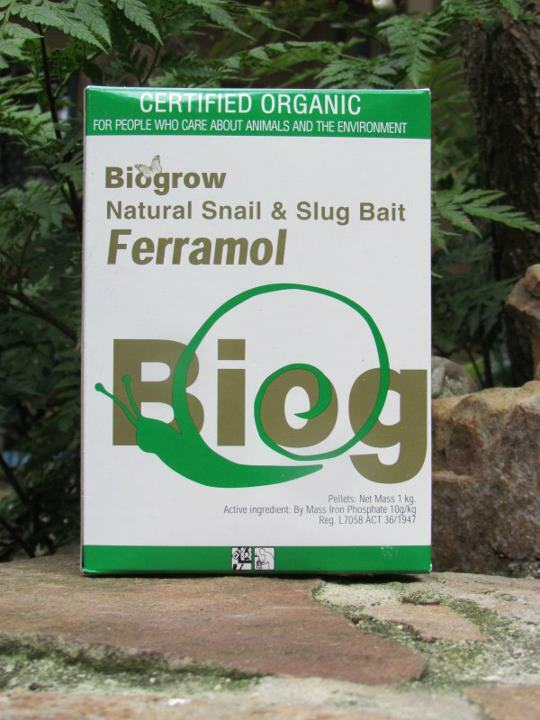 Biogrow Ferramol Snail Bait produced by Biogrow is a unique blend of slug and snail bait additives. Iron phosphate being the active ingredient. The iron phosphate is used as an ingredient in fertilizers and occurs in soil. The bait is attractive to snails and slugs and lures them from their hiding places and plants. 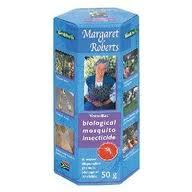 Ingestion even in small amounts will cause them to cease feeding. 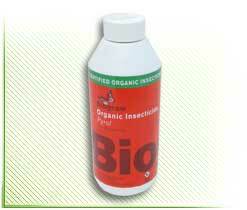 This physiological effect of the bait gives immediate protection to the plants.